Brisbane’s Alt.vfx – one of Asia Pacific’s most highly awarded visual effects and post production studios – has today welcomed the State Government’s announcement of the tax incentives for the Queensland VFX industry. The company – which has just completed Abe Forsyth’s forthcoming film, Little Monsters – has its headquarters in Fortitude Valley, Brisbane. Alt is one of the leading firms in Queensland’s post-production sector, which will get a major boost with the announcement of a new post, digital and visual effects (PDV) incentive to attract high-end post production work. 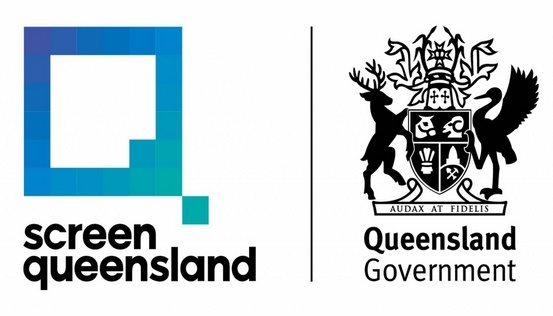 The new grant – announced today by Premier Annastacia Palaszczuk – is available to eligible productions that spend a minimum of $500,000 on Queensland PDV and offers a 10 per cent, uncapped rebate that can also be used in conjunction with Federal Government incentives. The enhanced PDV grant could be a game changer for the local post-production sector.